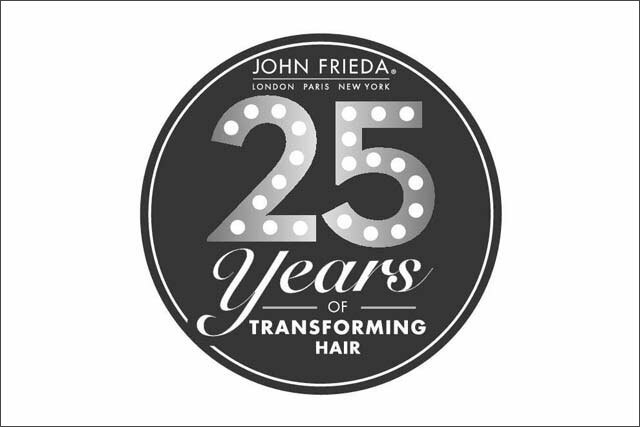 Haircare brand John Frieda has unveiled a tranche of new products as its gears up to celebrate its 25th anniversary. The brand is launching new products under its Sheer Blonde and Luxurious Volume brands, as well as unveiling a new formulation for its Precision Foam Colour range. Giles Gordon, marketing director of owner Kao UK, said the new product development is part of a range of activity designed to mark the brand's anniversary this year. The Luxurious Volume range – which incorporates seven products – is targeting women with fine hair. It aims to provide lift without the residue of traditional products. The Sheer Blonde range is being extended with the launch of a new sub-brand, Everlasting Blonde. The new shampoo and conditioner are designed to protect blonde hair for up to 12 weeks. In addition, John Frieda is relaunching its Precision Foam Colour range, the number-one foam colourant brand in the UK, with an improved, thicker formula, designed to target grey hairs. According to Kao's research, half of 25- to 34-year-olds are worried about aging, and a third of these women are frightened of going grey. The findings also suggest that 88% of women believe that going grey is a sign of growing old. Caroline Wilding, senior product manager, hair colourants, said that from a person's mid-30s onwards, hair undergoes an aging process which can include a dulling of colour, increased dryness and grey hairs. The new formulation promises 100% grey coverage.